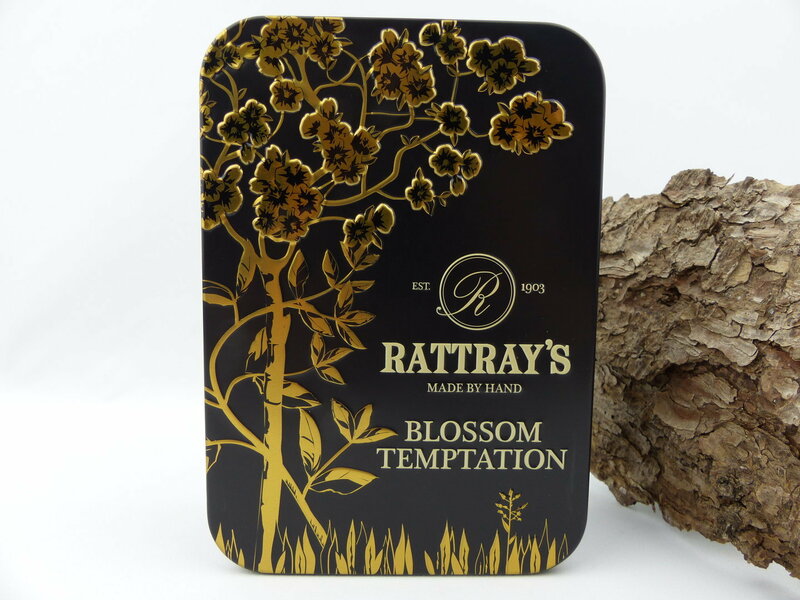 In the spirit of cherry blossom, Rattray's house has chosen the aroma of juicy-sweet, ripe cherries from Piedmont. This scent is underscored by blackcurrants, which makes this blend wonderfully fruity. The outstanding composition of gold-brown Virginia and Broken Flake is crowned by Black Cavendish, which sets black accents in the tobacco image.